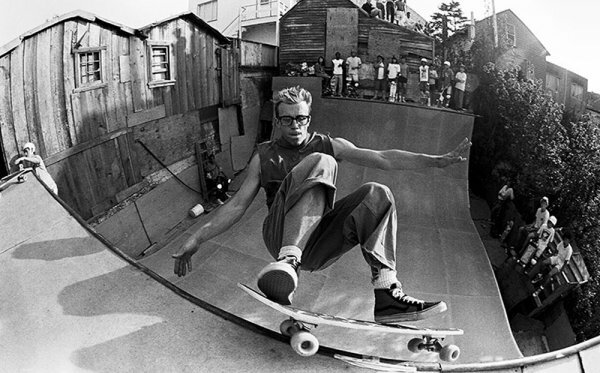 Cypress, CALIF. (August 10, 2017) – The official park terrain skateboarding series’ race to Shanghai is in full gear as the final 2017 Vans Park Series (VPS) World Championships lineup is now confirmed. 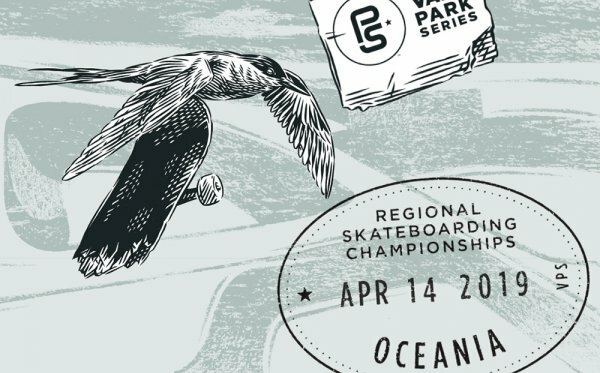 Concluding an intense, weeklong showcase of the final qualifying rounds of the 2017 VPS Men’s and Women’s Pro Tour in Huntington Beach, CA, Vans Park Series congratulates Tom Schaar and Brighton Zeuner for their winning performances, in addition to the incredible 2017 VPS Challengers field who have boosted their rankings all season long in hopes to earn the exclusive invite to World Championships in Shanghai on September 23. With a total of only 7 coveted spots for the taking in the Men’s and Women’s divisions, VPS invites the highest-ranking tour pros not already qualified for the World Championships to advance to the title event and join the VPS Select Pros and VPS Continental Champions in Shanghai. The Huntington Beach final Men’s event saw an explosive performance by the number one qualifying skater in the 2017 season’s Challenger rankings, Tom Schaar, who soared through the park with massive heights and incredible speed to surpass the field yet again. Schaar secures his second podium win of the season after taking Australia back in March, and remains a significant threat for the world title showdown. Schaar is joined on the podium by VPS Select Pro Ben Hatchell whose heavy technical style landed him 2nd, followed by rising star CJ Collins’ first appearance on the podium in 3rd. 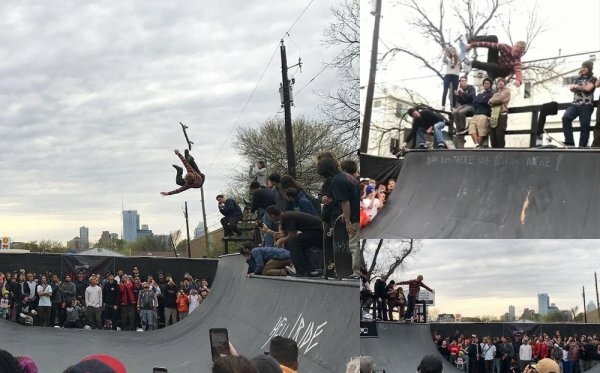 Watch all of the winning runs now on www.vansparkseries.com. 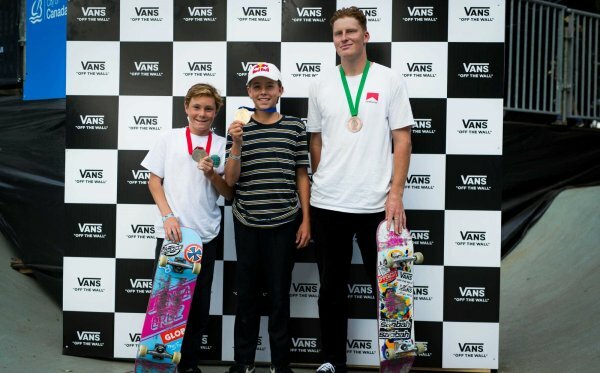 “I’m really excited to be number one in the qualifier rankings – I didn’t think I was going to be doing it this time but I’m stoked to have won the best stop on the tour in Huntington Beach!” – Tom Schaar, #1 VPS Men’s Tour Challenger. To see the full list of 2017 results and information on how to enter or watch live, download the free Vans Park Series iOS app now or visit Vans Park Series online.